Come spend a lazy sunday afternoon in November with us and be treated to an extravaganza of music performances you’ll be talking about for years to come! Highlights include guitars getting strummed, voices singing in tune, drums getting hit & ivories being tickled. Tickets: $16 & can be purchased by clicking here or on the lizottes logo below! Other Stuff We’ve Been Doing…. We had a gig at our studio a couple of weeks back & it rocked! 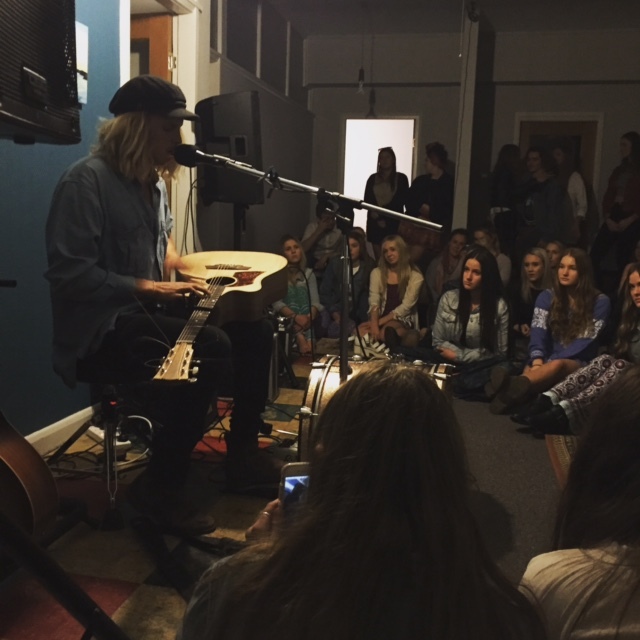 Ziggy Alberts travelled from Byron Bay & performed an intimate gig to a sold out crowd. 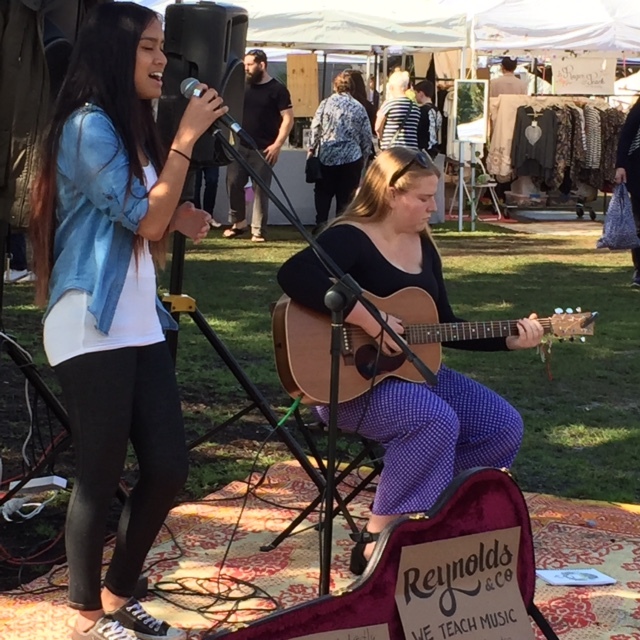 Props to Ayla (one of our students) & Riley (singing teacher) who did an awesome job setting the mood before the main act! 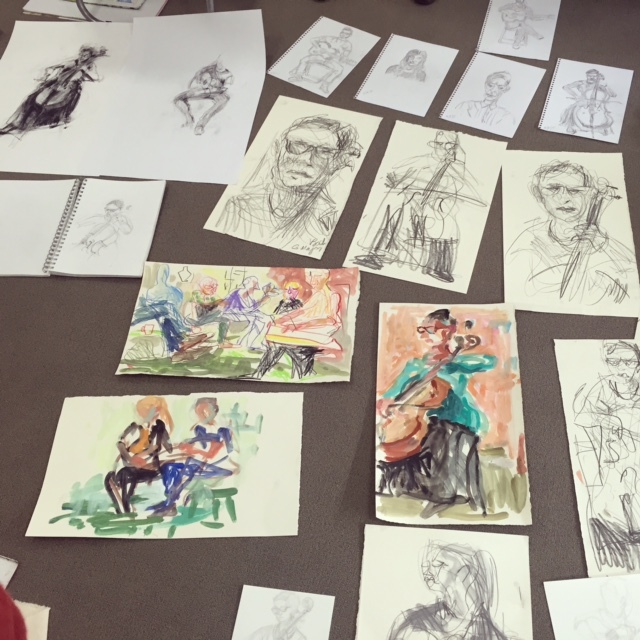 We did a Music & Drawing workshop with Studio 139 last month which was really cool. Workshop attendees drew our students/teachers as they performed for them. There were some really cool works & we have another planned for mid October…. I’m not gunna bore you with much details here…. There’s a video below of a heavy rock track I wrote being used in an episode of Pawn Stars. Check it out if you want…. or don’t, you can just pretend you watched it next time you see me, I won’t know the difference…. All Ages Gig This Weekend!